It’s all about the “side hustle” these days, so we hear. Even if you have a steady job that pays the bills, a bit of extra work helps to fund things you need or enjoy. It’s not uncommon to see friends offering their skills and expertise on jobshare sites, and we’ve spotted a few rideshare stickers on cars. It’s nice to have spare cash for the movies or a nice dinner out, but depending on how you moonlight you’ll need to take storage space into consideration. 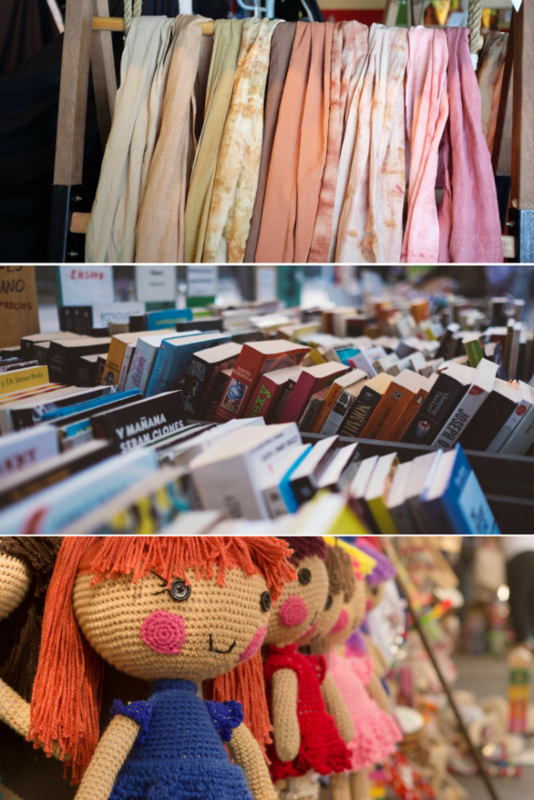 Clothing, books, toys…whatever you sell we can store until you need it. Many home-based startups, be they a primary source of income or a sideline meant to generate supplemental income, have their genesis on a computer. You create a website, signage, schedule events or appointments on social media and manage the finances with accounting software. Entrepreneurs offering tangible goods – cosmetics, women’s clothing, or specialty foods – have one more step to complete. It begins with the question, “Where to keep the inventory?” A small home business may require a spare room to start, but as you grow and materials pile up the business risks colliding with your home life. Raw materials, ready products to ship, and even signs, tents, and tables for expos and events risk damage if not properly put up at home. In time, family may become irritated at having pieces of the business in the way. You have more space at home to be creative. With your inventory and promotional materials places in a storage unit, you get your studio, spare room, or kitchen table back. You have less clutter in your home, and consequently in your mind, as you work to improve sales. You gain security. Storage facilities provide a safe place to keep your products. If you are concerned about heat ruining items like health and beauty aids or delicate fabrics, you have the option of climate-controlled units. You may not always be able to adjust the thermostat at home, but in your unit you can keep everything cool. You may get a tax break. Bear in mind we aren’t accountants, but if you use your storage unit solely for your business you may be able to write off the expense. Check with an expert, of course, and keep all your payment records. Whatever you do for your “side hustle,” we hope you find success in what you enjoy. If you need assistance with storing inventory and related items, contact Tidewater Storage for rates and available sizes of Norfolk storage units.